I received a touching email from a reader which she gave me permission to share. I blogged about my favorite Vietnamese soup that my mom makes. I still have not been able to find one restaurant that makes it at half the level my mom makes it. I’ve always planned on learning how to make this from my mom eventually. I hate to admit this but I haven’t prioritized this for years. This was very sweet reminder to make the most with the limited time I have left with my loved ones. I wanted to share Carmel’s email just in case you could use the reminder too. I know I’m about 3 years late, but I just read your bun rieu blog from April 2010. I love how you like to eat! You are a girl after my own heart. 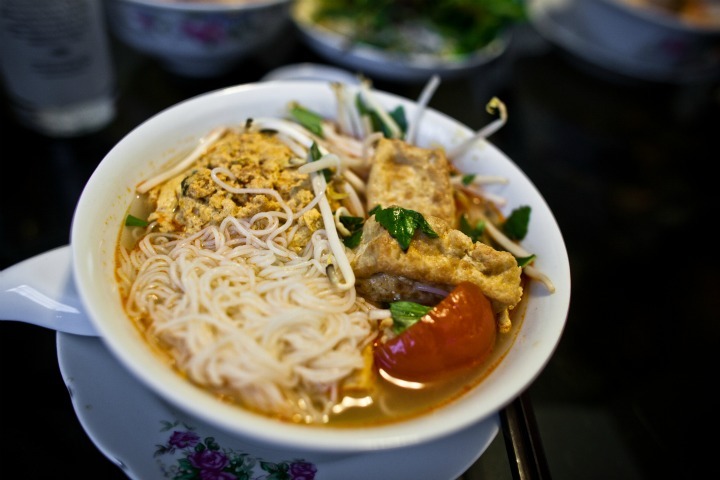 My grandma used to make big pots of bun rieu. I would eat it everyday, sometimes 2x a day, eating most of the pot. Being a young Vietnamese-American (or more American-Vietnamese), although I loved it, I never learned how to make it or spent time with her while she made it because I always seemed to have something else to do. Now that’s she’s passed away, I really miss her and her recipe. My mom doesn’t know to make it. You’re right about not being able to find it in Vietnamese restaurants. The ones I was able to find, were less than mediocre. So, I googled the hell out of “bun rieu” until I found one that resembled hers, written in English, I thought I’d try it. After a slight tweaking, it’s 95% like hers. My mom is so happy I’ve discovered it. The point of this whole story is: learn it from your mom while you can. It’s not just comfort food, but it brings you closer to her. Every time you eat it, whether or not she’s with you, will make you feel love. My biggest regret is not bonding with my grandma in the kitchen. 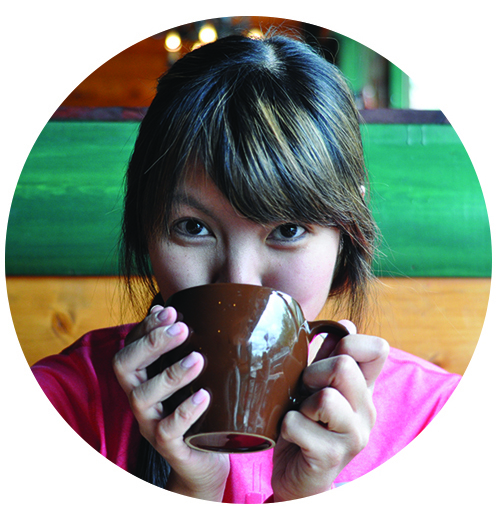 Thanks for blogging your story and happy eating! Question: What is your favorite dish your mom used to make for you?